JNSQ Rosé Cru is a fabulous Rosé Wine. It is refreshing with floral notes and a hint of summer in the taste. This wine is California-born with a French accent. 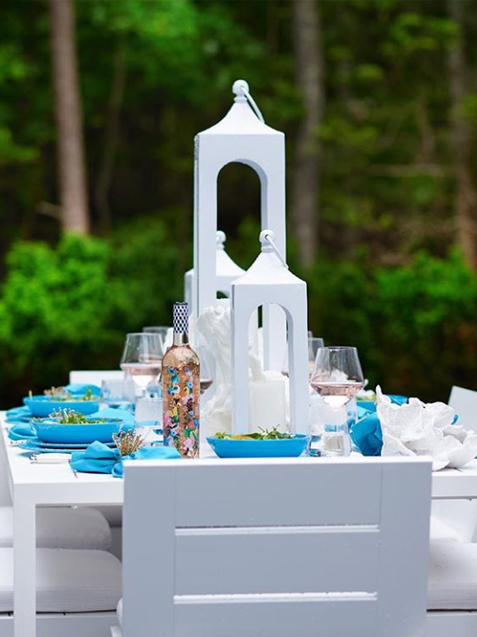 The bottle design is stunning and makes for an excellent hostess gift. It is summer in a glass, no matter what the calendar says. 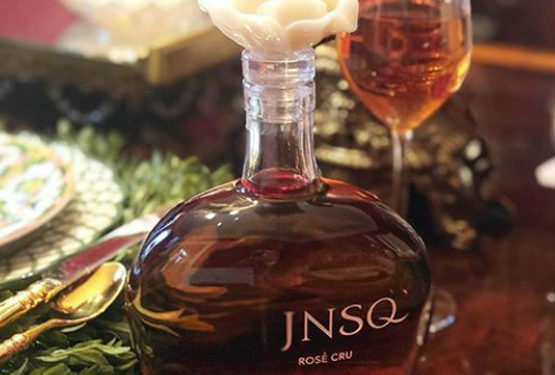 The JNSQ Brand is new to the market with their line of Rosé. The ornate packaging was inspired by vintage luxury perfume bottles, created by a French glass designer and features resealable glass stoppers for reusability. 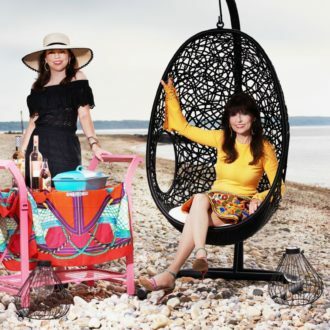 This Rosé is wonderful to serve with dinner, it is a beautiful bottle to sit on your dining room table. Ashley and I had a fabulous dinner and enjoyed this Rosé along with a meal.